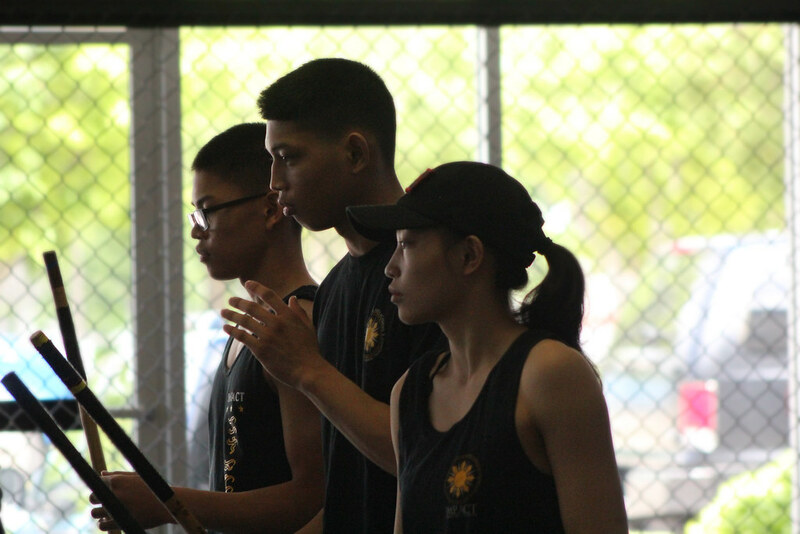 Filipino martial arts, also referred to as Kali, Eskrima, and Arnis, is one of the most practical and beneficial martial arts out there. Being primarily a weapons based art, the practicality of knowing how to defend yourself from someone on the street who may be carrying a weapon is an extremely important skill to have. At the same time, learning the art will improve your physical and mental health while teaching you the Filipino culture. FMA is a very cerebral art. Footwork, patterns, and situational awareness exercises take a lot of focus and is a great way to keep your mind sharp. Keeping your awareness active is also very important when off of the mats to better detect any possible danger. People of any age can benefit greatly from the mental exercise that FMA provides. Additionally, problem solving skills are built and enhanced through the exercises aforementioned. Drilling a technique has its benefits but when presented with variables of environment, can change the way the technique is done entirely. Of course, it's hard to predict and teach the solutions to all of the possibilities. FMA allows a safe and controlled environment that allows for experimentation and creativity. The origins of why FMA came to be was to protect the tribe. 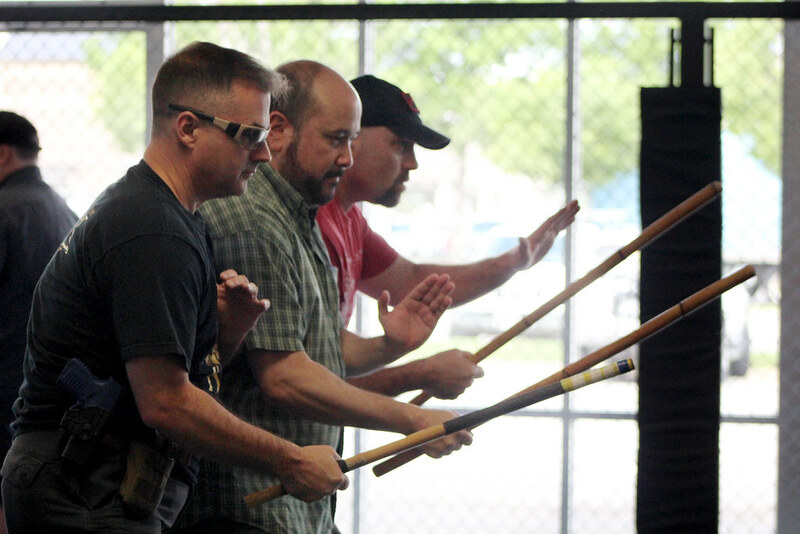 Filipino martial arts not only teaches how to protect yourself, but to protect that which matters the most to you. Inside the art, you learn language, history, and how to move dynamically with others. The beauty within the movements, mindset, and the very reason for its existence is something to be proud of as a pinoy and something that is worth spreading to the world. 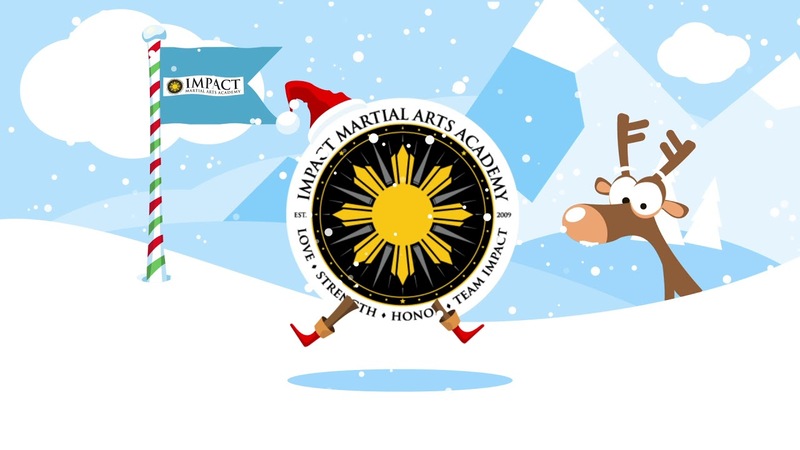 With a deep knowledge of the Filipino culture, Impact Martial Arts Academy is the best place to go for anybody who wants to take part in this amazing art. Try it out today! One of the most beneficial martial arts to train is Brazilian Jiu Jitsu, also referred to as BJJ. Similar to judo, BJJ is a wrestling/grappling art and is a fun way to exercise while learning self defense at the same time. 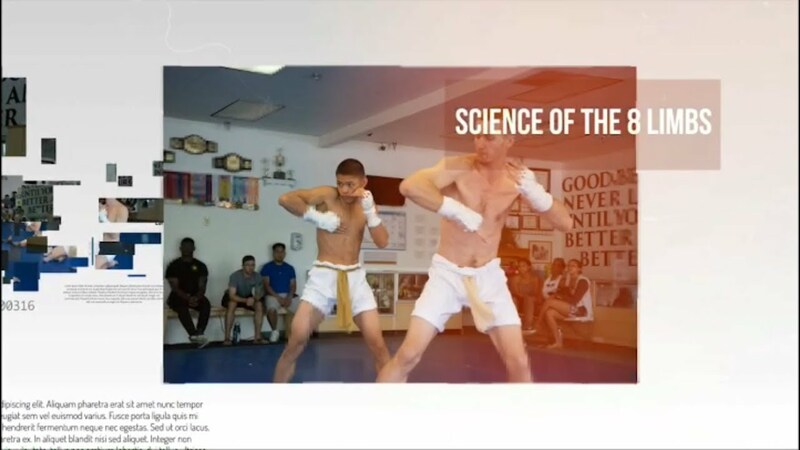 The nature of Jiu Jitsu provides a healthy balance between using gentle technique and aggressive competition-like explosiveness. Just like in other martial arts like Karate, BJJ can also greatly improve mental fitness and confidence. Training manifests our real life problems into something physical that we can work on in a safe and controlled environment. 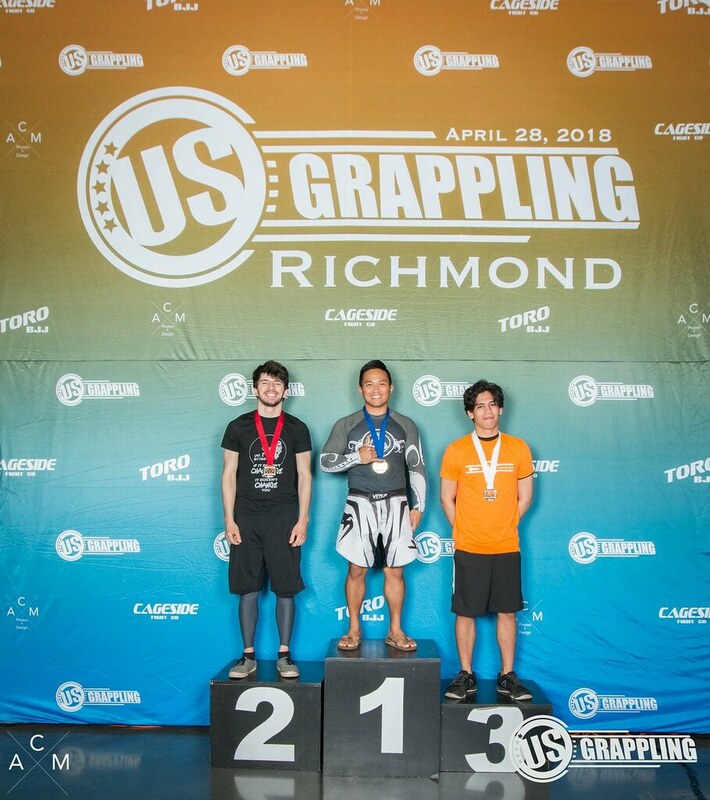 With the high speed and drive you see in competitors, Jiu Jitsu can increase your ability to make faster decisions and persevere under pressure. Once you see how strong your body is, your mind strengthens as well. Having teammates who are also looking to improve themselves and dedicated instructors willing to show you the way makes it easier to stay consistent and, in turn, give you the self discipline you need to climb the ranks. Here at Impact, we have the best beginner friendly classes in all of Hampton Roads. Located in Virginia Beach, there are students who travel down from Suffolk, Norfolk, Chesapeake, and even a group from Richmond who visit on Saturdays just to train with us. Whether you're looking to lose weight, compete, or just learn something new, Impact is the place to be. Get started today! RSVP with us on our Facebook Event page! Click on our flyer or here. See you there!